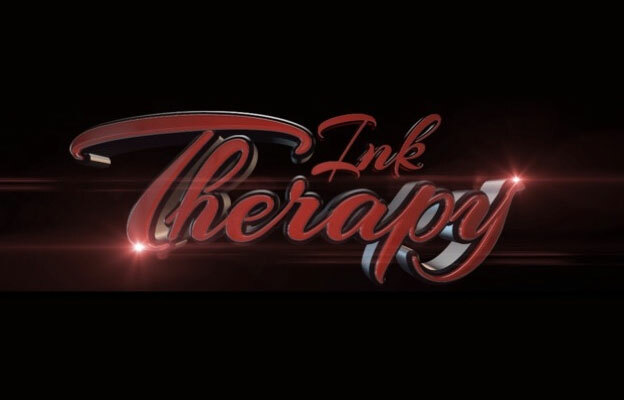 Casting directors for TV show “Ink Therapy” are casting for additional episodes and are searching for Angelinos who are in need of a tattoo to cover up a scar on their bodies. Have you or someone you know suffered an event which left a scar on your body and a lasting memory attached to that scar? The new show features talented tattoo artists who specialize in scar cover up, and they want to help you get that scar covered with some gorgeous art work. The show features people who need help getting their scars covered up and are looking for folks who can really use some Ink Therapy. The show wants to hear your story and possibly help you get the tattoo work you desire as well as feature you and your story on the show. Some experiences people have brought to the show so far include. If you would you like the opportunity to cover your scar with beautiful art work from our talented tattoo artists? We want to hear your story! Filming is scheduled to take place this summer in the Los Angeles area and those applying to be on the show must be local to Los Angeles as travel costs are not covered. Further details of the shoot will be provided after you have been selected. and possible pictures you may have of your scars. Also include your name, age, short brief bio about yourself, phone number, and e-mail address. Need some Ink Therapy? See below for submission info. MY scar is on my right wrist. Every time I look at it, it reminds me of what happened. I would enjoy having it covered up. Hi my name is Saylor and I am trans woman in Iowa. I have a pigment spot on my knee.. my entire life I have been bullied for it.. maybe you guys can help?